Who is Billie Eilish? The most famous singer you've never heard of. Who is Billie Eilish? All you need to know about the most famous singer you've never heard of. Billie Eilish dropped her debut album to the impatiently waiting masses on Friday. Already she’s been praised for its mixture of creepy, yet sweet songs, full of haunting imagery created by a soft, whisper-like voice. 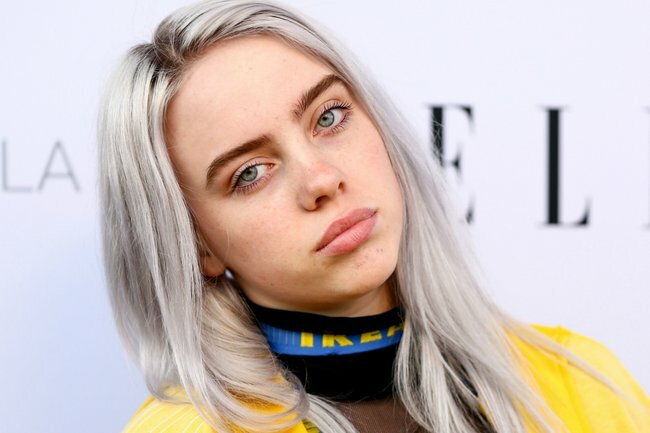 But if you’ve never heard of the singer and are just now asking “who is Billie Eilish?” you’re not alone. While the 17-year-old is the most popular teen on the planet right now and has been making waves in the music world since she was 14, those who don’t seek out her unique brand of indie electro-pop could have missed her. Until now. So if you want to get up to speed, here’s a crash course on everything you need to know about Billie Eilish. She recorded her first hit when she was 13 years old. 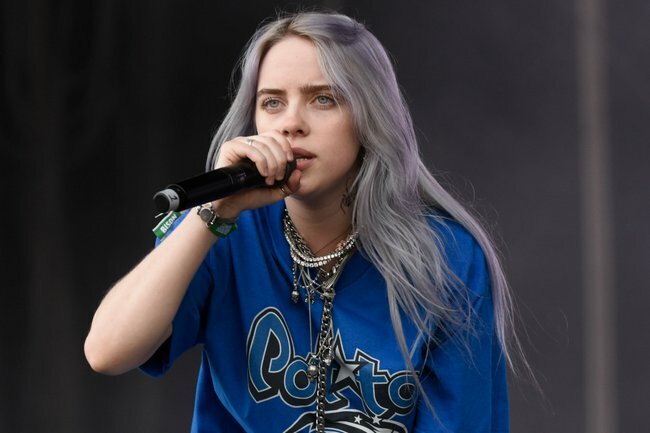 Billie Eilish’s debut single Ocean Eyes went viral after it was uploaded to SoundCloud in 2016, when the California-born singer was still shy of her 15th birthday. But she actually recorded the song in October 2015, when she was still 13 years old. Ocean Eyes really got popular at the end of 2016, and blew up even wider when she released her first EP with remixes of the song in January 2017. Throughout 2017, she dropped more songs, like Bellyache, Bored and Watch, proving she wasn’t a one-hit-wonder. If you’ve watched 13 Reasons Why, you might have heard her songs Bored and Lovely, which made it one to the Netflix series’ soundtracks. 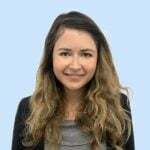 In fact, Lovely probably is her best-known song, which was a collaboration with singer Khalid and released in April last year as her first major tour came to an end. She doesn&apos;t look like your typical pop star. Music aside, she&apos;s known for her eccentric outfit choices, favouring puffer jackets and other baggy clothes - a nice change of pace from the over-sexualisation of young women we often see in pop music. This style, paired with her blue hair and matching dead-eyed stare, means you might be expecting a punk voice to scream at you when she comes out on stage, instead of the soft, beautiful sound she actually produces. Since mid-2018 Billie Eilish has performed at various festivals and sprinkled out hits, expertly building momentum until Friday, when she released her debut album When We All Fall Asleep, Where Do We Go? From here, she&apos;s kicking off a world tour that starts in New Zealand on April 24 and continues to Australia and the US. And with that, you can expect to hear a lot more from and about Billie Eilish.